After months of binging on rosés and whites, fall is officially upon us. It's time to turn our attention back firmly to red wines. Washington State produces a variety of these riches, with everything from Aglianico to Zinfandel on offer. The region's warm summer temperatures and ubiquitous use of irrigation allows a large number of grape varieties to succeed here. Cabernet Sauvignon and red blends in particular have risen to the top, both in quality and production. Over the years, Washington Cabernet has become known known for bold fruit flavors and firm tannins. "The density of the palate and the structure that we get up here, I really haven't seen that anywhere else in the world," says Josh Maloney of Maloney Wines, which dedicates itself to small-lot Cabernet Sauvignon. "I think it's unique." Here, Cabernet Sauvignon is made as a varietal wine and used extensively in blends. "Cabernet plays well in the sandbox with others," says Bob Bertheau, head winemaker at Chateau Ste. Michelle. "It is very, very blendable." 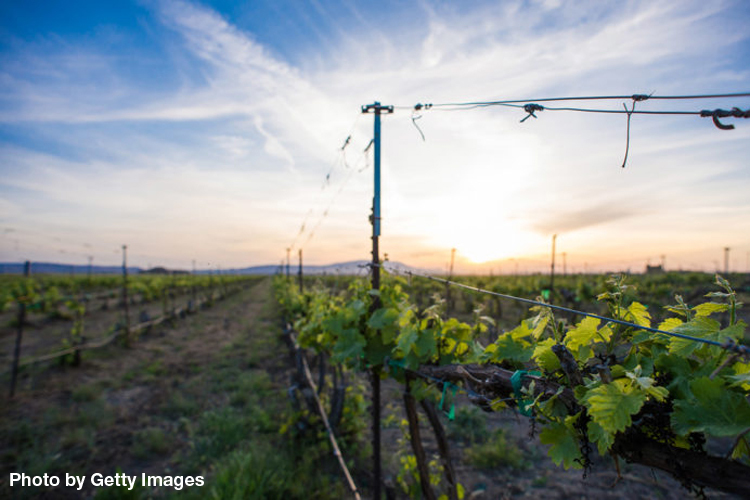 Bordeaux-style blends, those composed of Cabernet Sauvignon, Merlot, Malbec, Cabernet Franc, Petit Verdot and occasionally even Carmenère, have long been popular in Washington and comprise some of the state's best wines. It's not uncommon for Washington vintners to add some Syrah to the mix. Rhône-style blends, often composed principally of Syrah, Mourvèdre and Grenache, have also become increasingly popular. Wines from Washington are known not only for consistent high quality, but also for excellent value. This makes Washington the perfect place to turn as the temperatures grow colder. Access the complete story below to find recommended Washington Cabernets, blends and more red wines to try.